When a sexual harassment claim hits a school, pressure to react fast can be intense. To protect all stakeholders, schools should investigate and take action well before a crisis arrives. 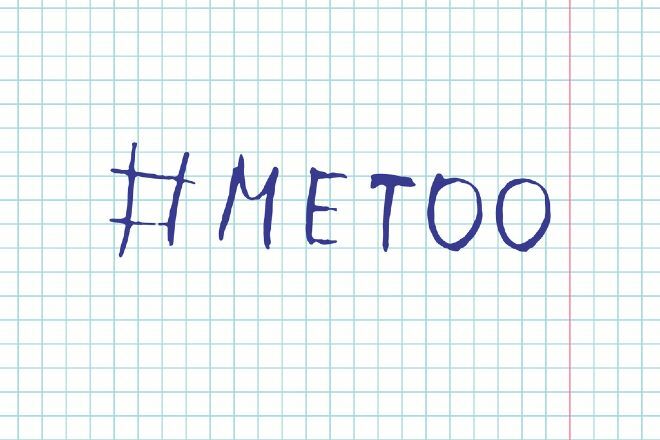 Schools would do well to take the rising tide of sexual harassment claims seriously. In this era of heightened attention to the problem, however, administrators charged with investigating claims can find it challenging to remain neutral. “When we get an allegation, we shouldn't assume that it's false. We shouldn't assume that it's true. It has to be investigated with total neutrality,” said Howard Miller, also a partner at Bond, Schoeneck & King. There is this [dangerous] idea that we have to do something fast, particularly when parents are calling, the community is calling. Everyone wants someone's head for this. At one school Miller worked with, a school supervisor was accused of harassment, and evidence against him was damning: an inappropriate email from his work account to his subordinate. However, an internal investigation determined that on the day the email was sent, the supervisor had left work early for a family matter. The disgruntled subordinate had attempted to frame her supervisor by writing the incriminating email herself and sending it from the supervisor’s computer, which the supervisor had left on as he departed in a rush. Human resources paused at the claim because the supervisor in question was respected as a person of integrity. Records showing when employees swiped in and out revealed that the supervisor was in fact out of the building when the email was sent. Beware of convincing liars as well, warned Miller. He recounted how a charismatic staff member at another school claimed he was innocent of harassment charges, when in fact phone records showed otherwise. When a claim arises, particularly at a school, and media gets whiff of it, the pressure to react quickly is often intense. “There is this idea that we have to do something fast, particularly when parents are calling, the community is calling,” said Miller. “Everyone wants someone's head for this, and there is that impulse to just summarily fire somebody or if it's a student-on-student issue, summarily kick the student out.” Counseling patience is one of the hardest things he does in his practice, he explained. At the same time, schools must ensure they are taking appropriate action long before any claims go public, not only to protect school culture, but also their position in court. When organizations are accused of not doing their part to stop sexual harassment, they have traditionally relied on the Faragher defense, which means demonstrating the organization has a sexual harassment policy and complaint procedure in place. If a victim of harassment never comes forward to report in such circumstances, the organization should not be held liable, according to the defense. However, the Faragher defense failed in a recent case involving a secretary who was harassed by her supervisor. The organization had established sexual harassment policies and complaint procedures, which the secretary had not engaged. The victim, however, was a single mother whose child had cancer; she could not afford to lose her job and health insurance coverage. The supervisor in question was known to be vindictive, and the secretary had heard from colleagues that previous complaints had been ignored. The court sided with the secretary. “The reason was because the employer had previously been aware of the supervisor's harassment and did nothing about it,” explained Miller. Schools can take a number of steps to show they have taken action, including improved training and conducting a neutral investigation. For more on the topic of “Sexual Harassment in the Era of Viral News,” including off-campus harassment, actions beyond policies and limitations of policies, handling false claims, training, investigations and more, visit the webinar archive.